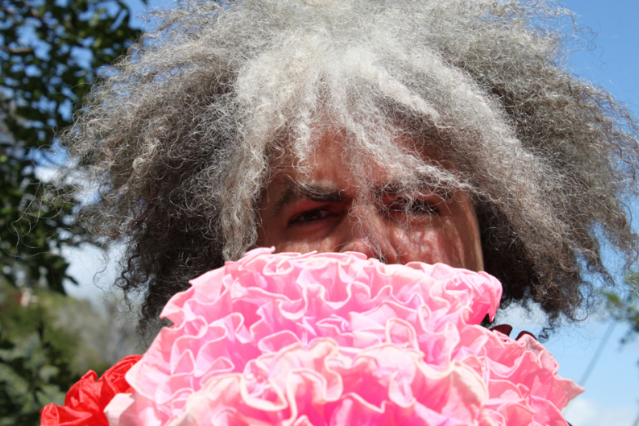 As we explored in our long and probing Q&A with the Melvins’ sludgemaster general King Buzzo, Melvins Lite is a unique detour for the long-running band, paring down their double-drummer cockfight into a quieter, mellower, moodier rumble-tumble. Teaming with bassist Trevor Dunn (Mr. Bungle, Fantômas, various Zorny freak-jazz massacres), one of the loudest bands on earth has perfectly siphoned their gloomy energy into evil cocktail jazz, Ponty-styled combat skronk and the world’s weirdest Wings cover. SPIN is proud to give you the first taste, “Leon Vs. the Revolution,” a 2:49 house-party blast that echoes the lean rock of their Atlantic years. Fight! Fight! Fight!